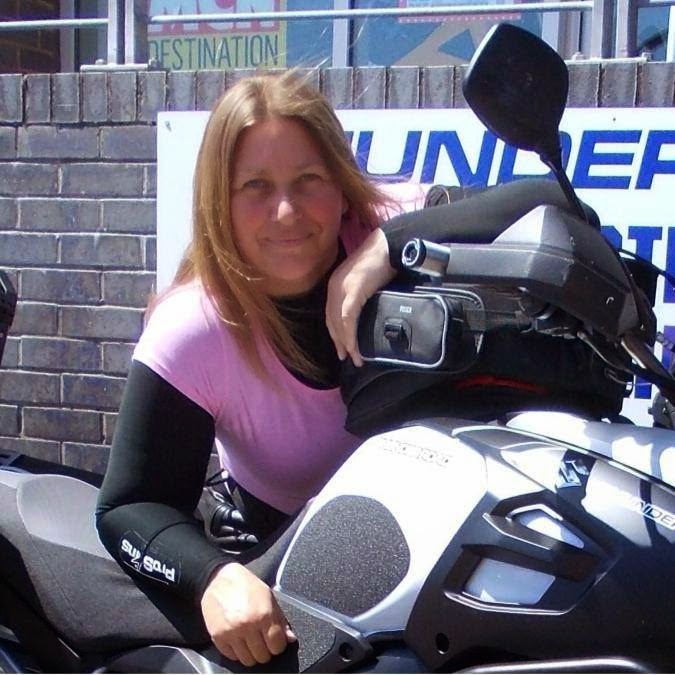 On the 31st of August 2014, Tracey Wheeler will be setting off on a solo motorcycle ride from Wales to Romania and back. In doing so, she will be raising funds for the Royal British Legion and Wales Air Ambulance. Along the way, Tracey will be visiting a Bulgarian orphanage to deliver donated colouring books. She will visit Auschwitz in Poland, ride the Black Forest Road in Germany and the Transalpina and Transfagarasan in Romania. The trip will take Tracey through 17 different countries in total! For further details, photos, updates and information on ways to donate, please follow Tracey's trip on Facebook https://www.facebook.com/Motobikechallenge and visit her JustGiving page https://www.justgiving.com/teams/TraceysRomanianRoadtrip. "This trip will done by myself totally alone, no other riders, just me and my motorcycle. Wish me luck and please if you can spare even 10p give a donation to these wonderful charities :-)".